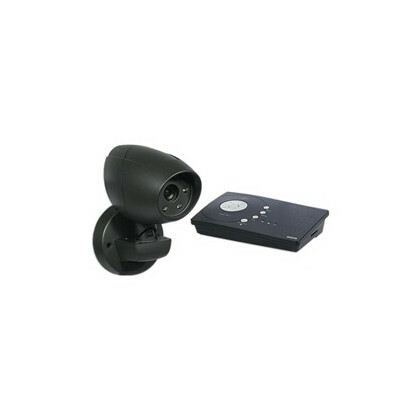 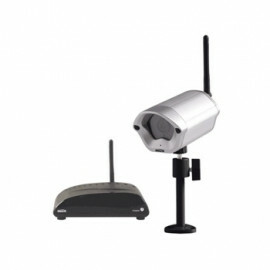 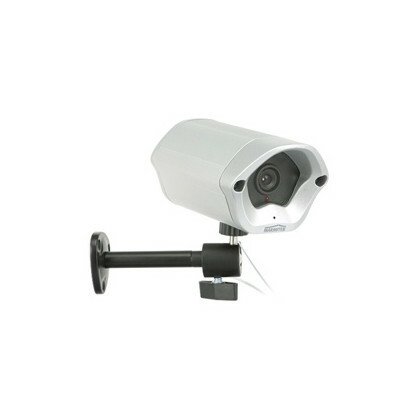 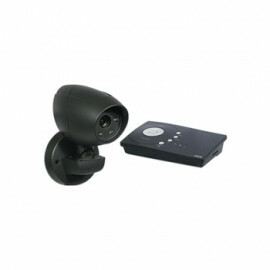 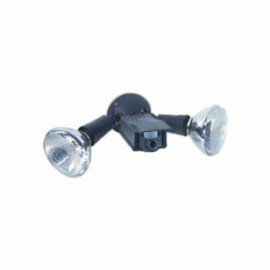 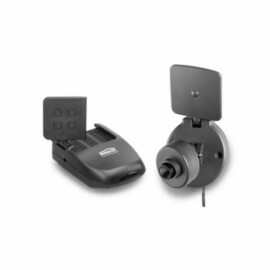 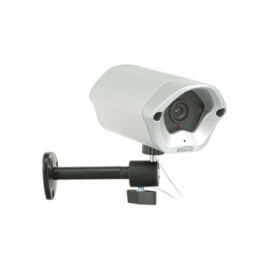 Wireless Color camera with integrated motion detector and 2.4 GHz sender - XCAM2PIR from Marmitek. 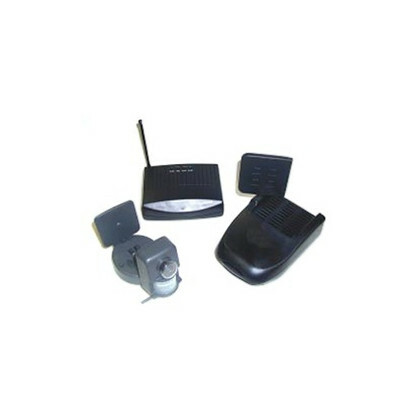 As soon as it detects motion, the Xcam 2 PIR activates an A/V appliance, a TV or a VCR for example, and transmits an A/V signal to it. 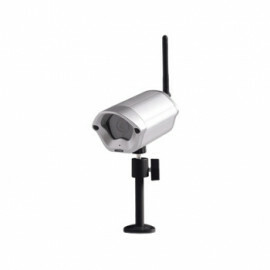 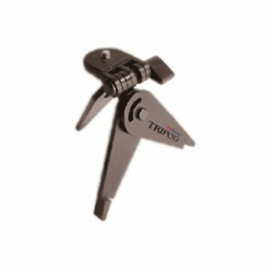 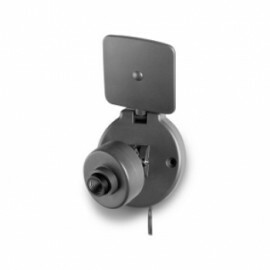 The transfer is made through the 2.4 GHz cameras antenna, with high quality resolution even through walls and ceilings, without additional coaxial cables. This kit includes a camera, a VCR commander and a receiver.